In 2010, Jim Pease started Pease Tax & Accounting Services, Inc. Prior to this, for over twenty years, Jim has worked with hundreds of individuals and small to medium sized business in the Tri-valley area as a principal with WH Mayer Accountancy Corporation in Pleasanton. Before joining W.H. 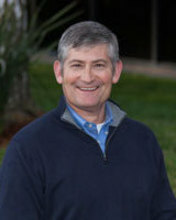 Mayer in 1988, Jim worked in the East Bay office of Ernst & Young. He received his B.S. degree in Accounting from Saint Mary’s College in Moraga and his M.S. in Taxation from William Howard Taft University. Jim earned his Certified Public Accountant’s license from the state of California in 1990. Jim’s areas of expertise include individual tax planning and preparation, business tax planning and preparation as it relates to flow through entities such as partnerships, LLCs and S corporations and estate and trust taxation planning and preparation. He is a lifelong resident of the Tri-Valley. 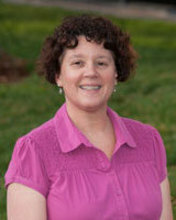 Karen Walker joined Pease Tax & Accounting Services, Inc. in February 2011. She is a graduate of California State University, Hayward where she received her B.S. degree in Accounting. Karen is a Certified Public Accountant. Karen’s areas of expertise include individual, estate and trust, and business (sole proprietor, partnership, LLC, and corporate) tax planning and preparation. Karen also has more than 25 years experience helping clients in all areas of business accounting including financial statement preparation, QuickBooks consulting, and governmental reporting compliance. 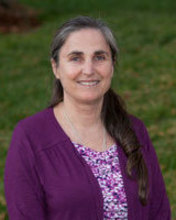 Julie Machado joined Pease Tax & Accounting Services, Inc. in January of 2012. 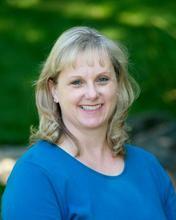 She has more than 20 years of experience helping a diverse range of businesses with their accounting needs. This includes financial statement preparation, balance sheet account reconciliation, all aspects of payroll and QuickBooks consulting. She also has extensive experience preparing sales and use tax returns, business property statements and 1099's. Effie Comanescu joined Pease Tax & Accounting Services, Inc. in February 2011. She has more than 10 years of experience working in a tax office environment. Effie provides administrative tax support, coordinates appointments, and oversees the general office functions on a daily basis.